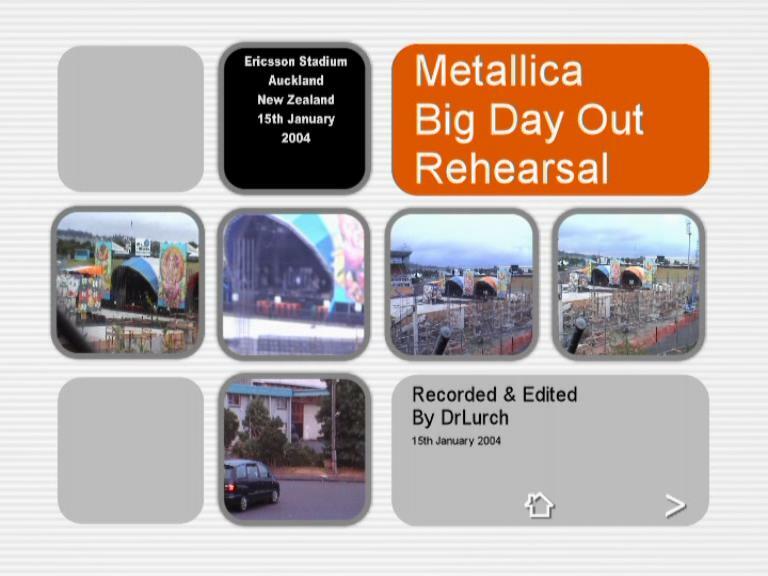 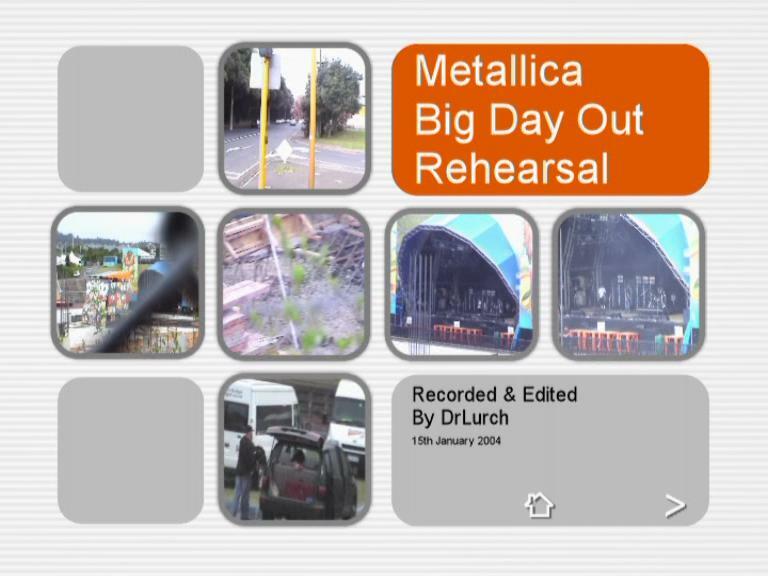 Big Day Out Rehearsals, on same disc as 2 cam mix. 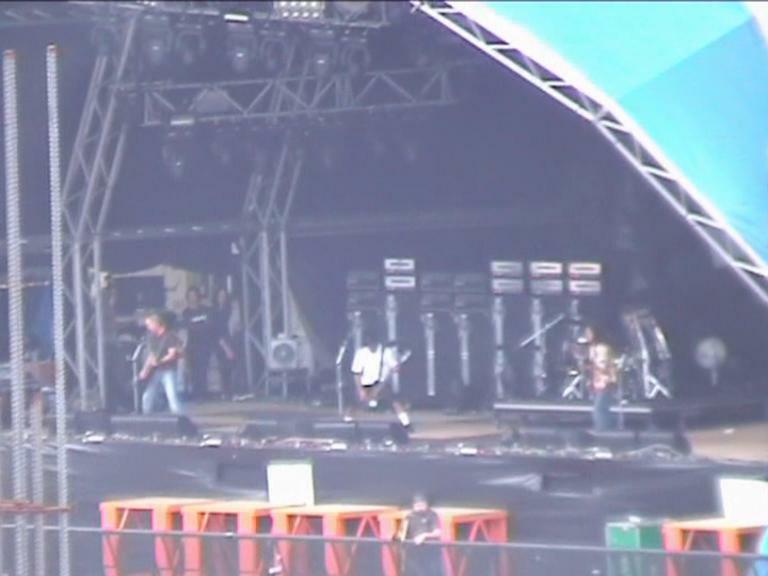 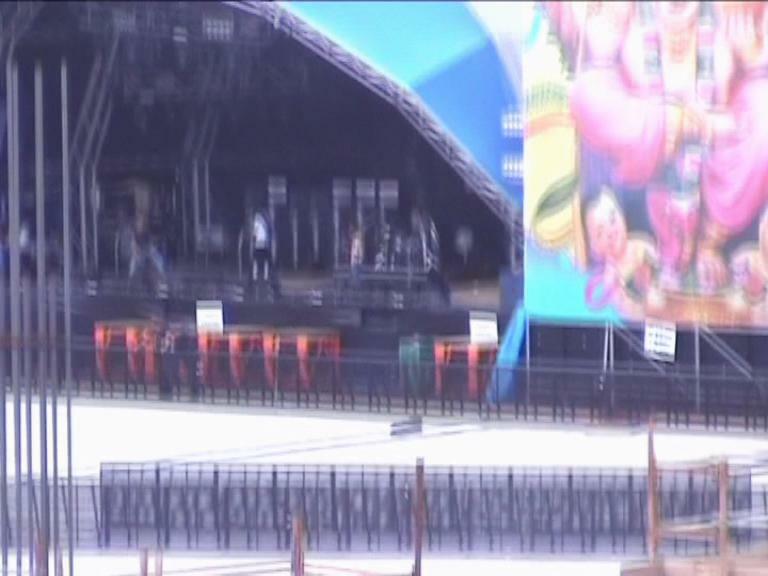 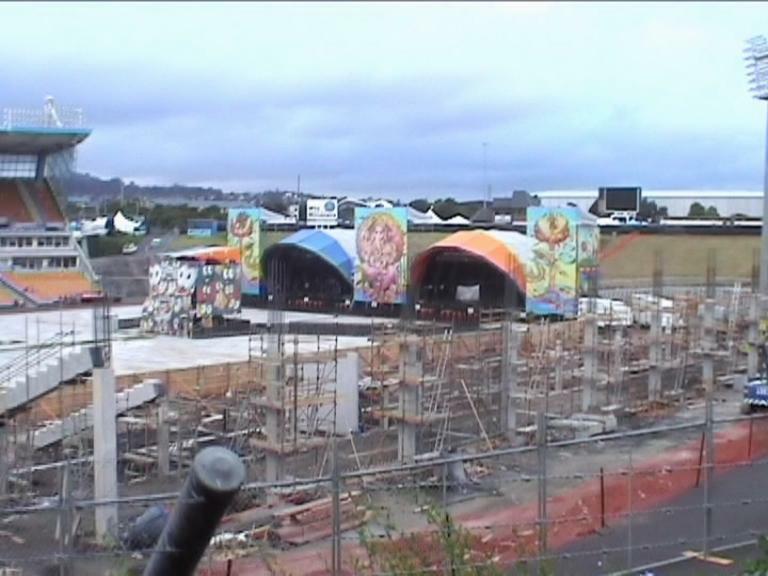 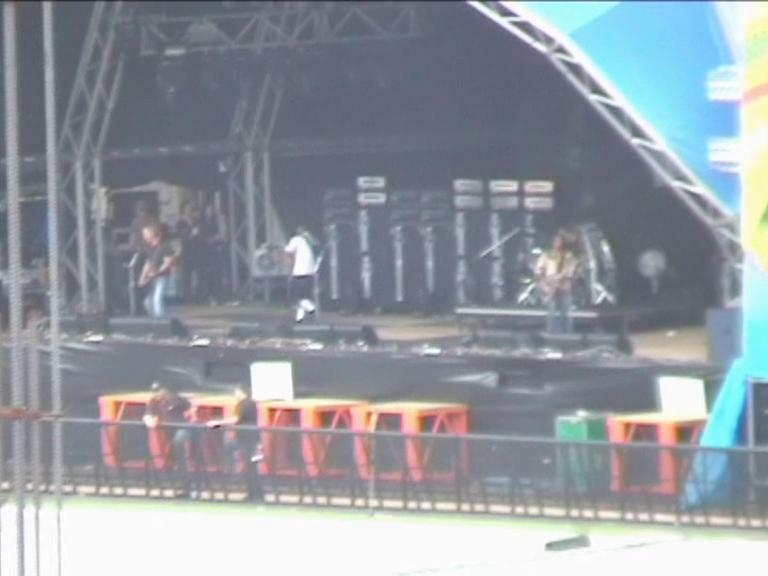 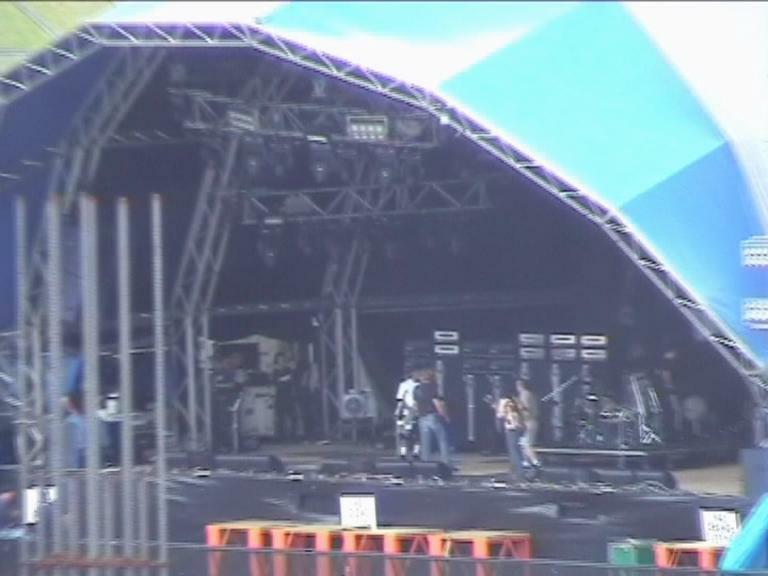 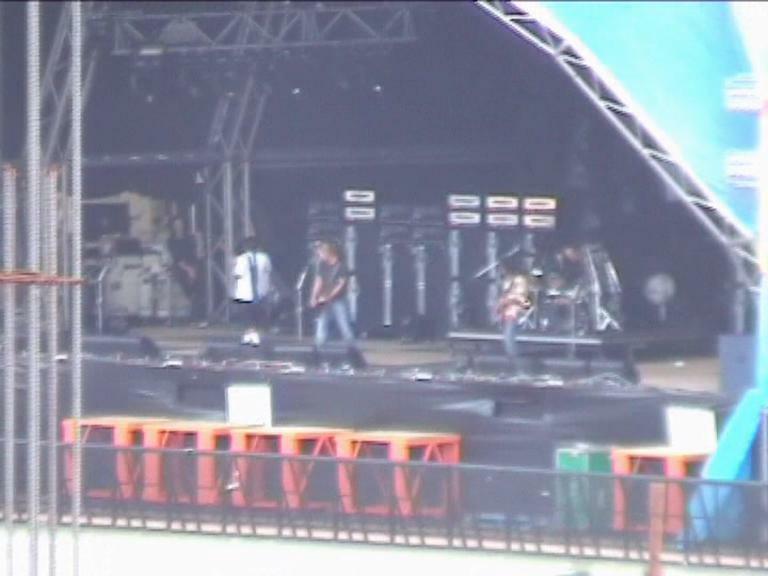 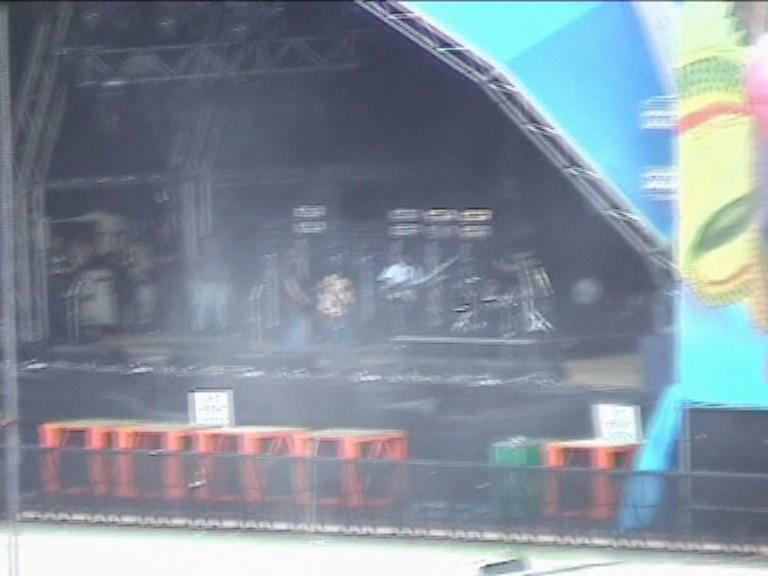 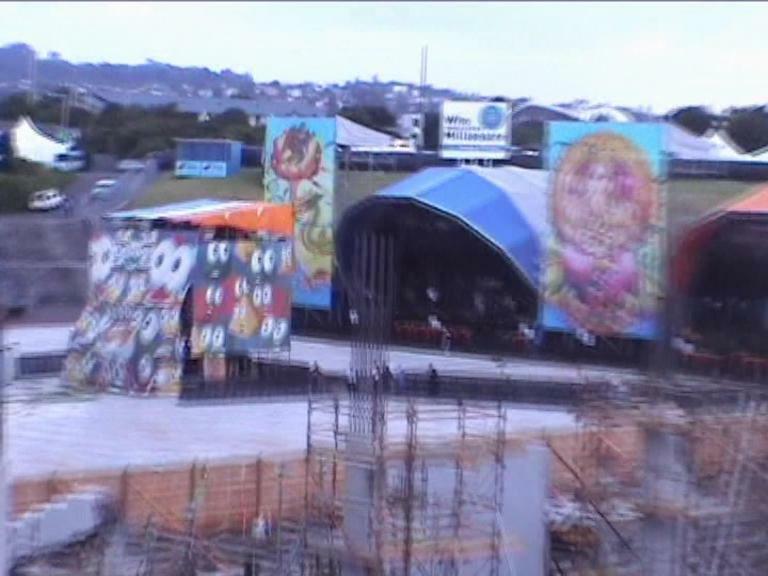 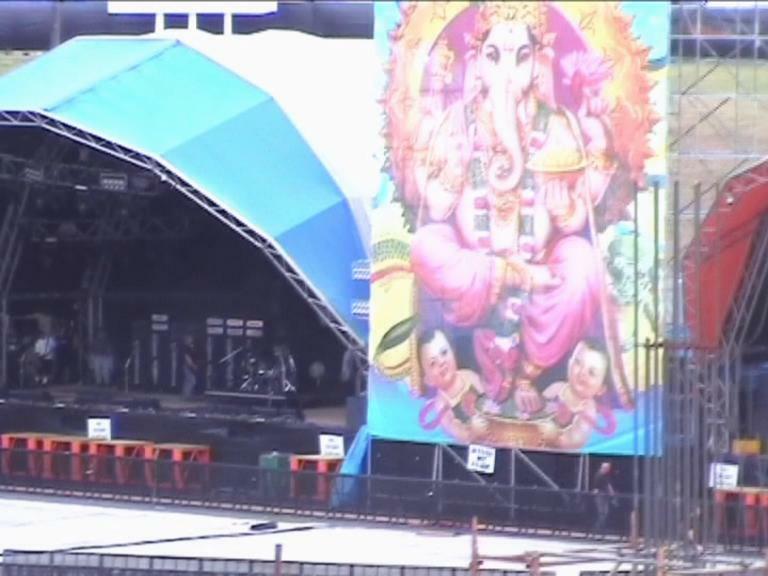 Live rehearsals for the Big Day Out festival. 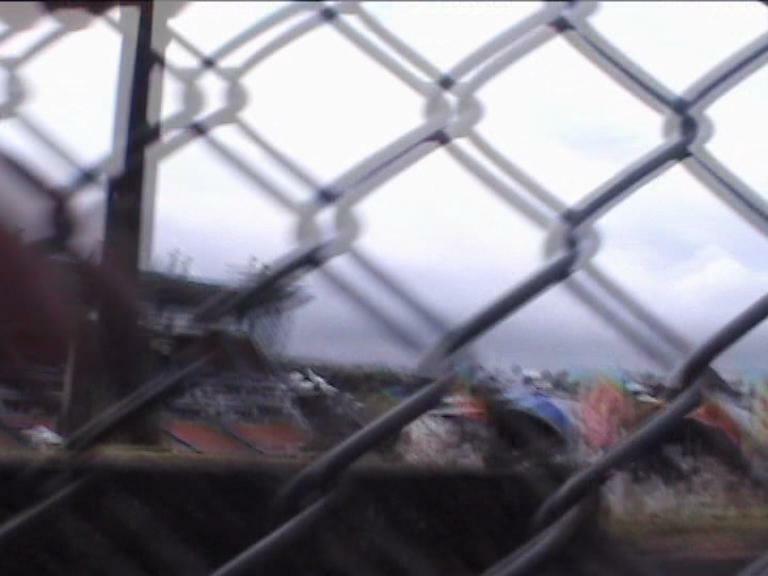 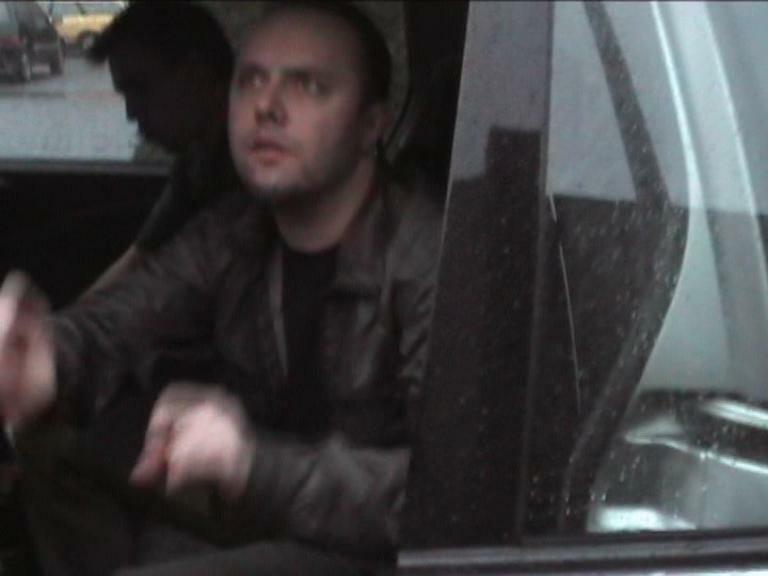 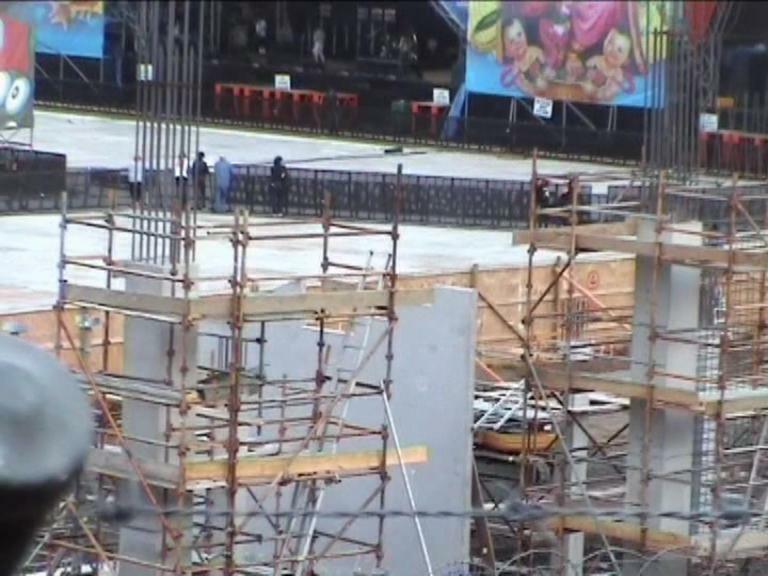 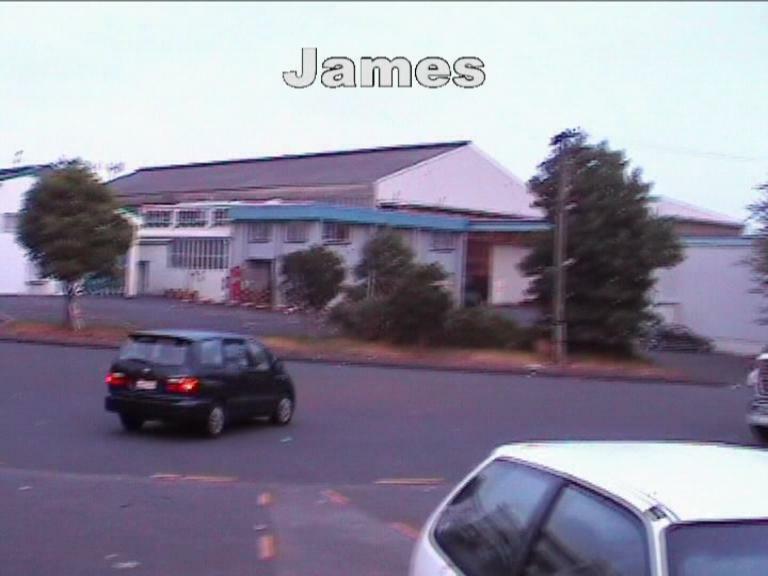 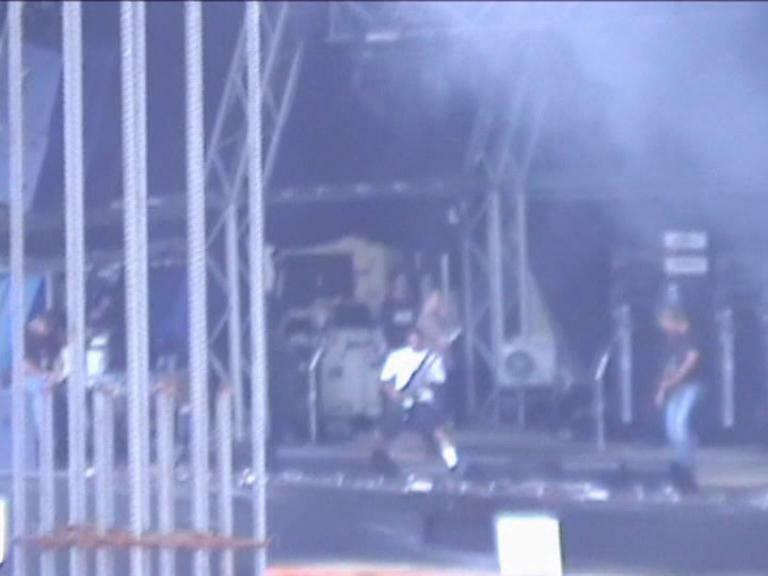 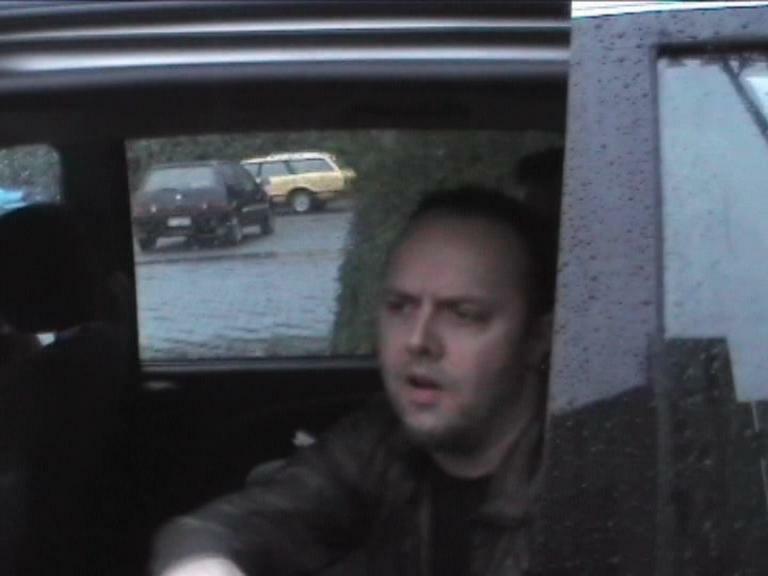 A fan driving by, DrLurch, was able to record a few minutes of video footage.